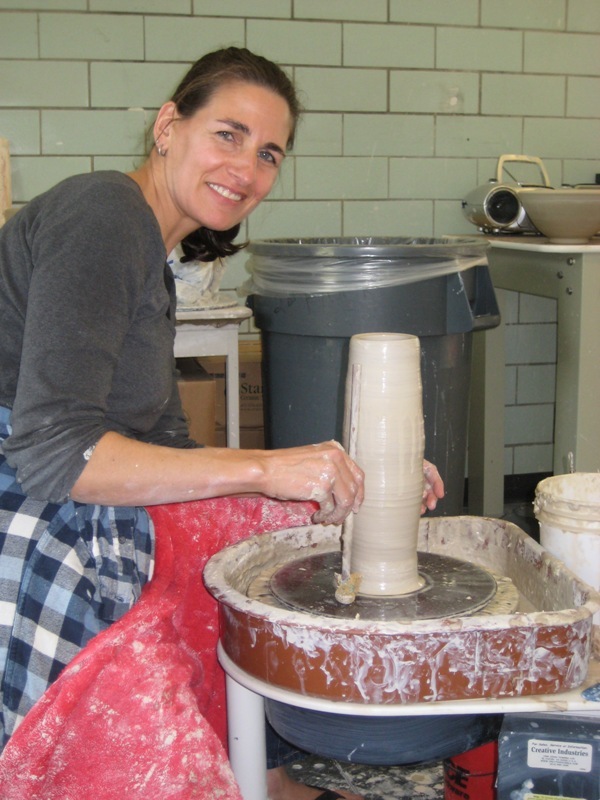 Before all of this craziness started, I had scheduled a week of ceramics at Miami University in Oxford, OH. 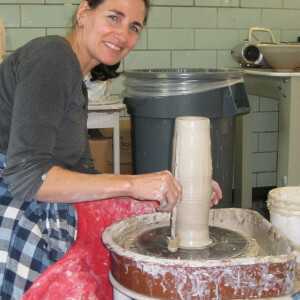 They have an arts program called CraftSummer in which they offer various types of weekend or week-long classes. I had gone the previous few years and always had a great experience. In the midst of all that had to be done, I told Matt I didn’t see how I could possibly go and that I should cancel it. He convinced me to go (he is much better at prioritizing fun than I am) and it ended up being a fantastic and much-needed respite. While I was there, I spoke to a senior person in the university administration and he was wonderfully supportive of the whole idea. At one point, he said, “When you take a break like this, you invite life to drive you in all kinds of different directions. I just have to say this to caution you.” I assured him that we were simply hitting the pause button and that I was not reconsidering being a faculty member or being at the university. I love my job and my school and have no plans but to come back after a year. Subsequent positive conversations with other influential others simply confirmed this. Below, me showing that how tall my piece is – the tallest one I had thrown to date! This entry was posted in Planning on June 14, 2013 by Diane.